← News; draw the public, in print! 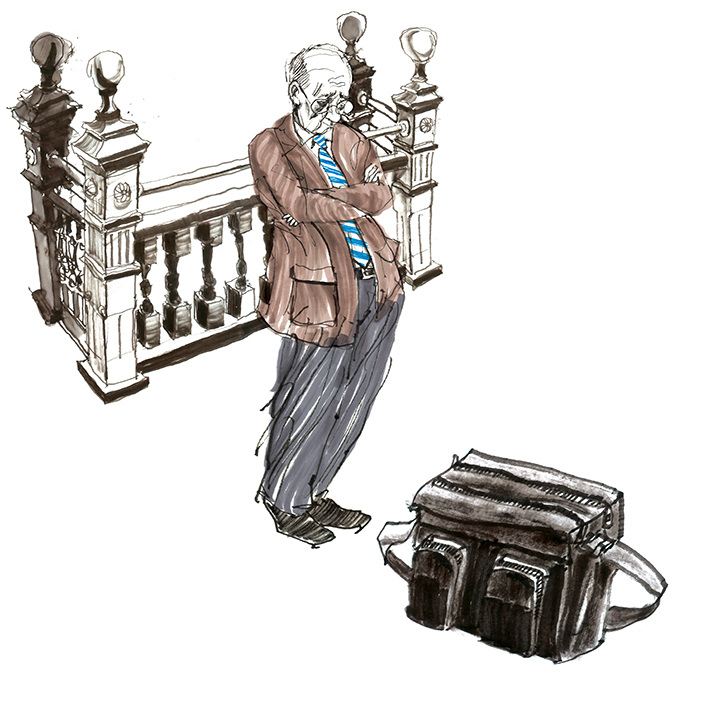 All the woes of the world are contained within the briefcase of Mr Black, a Legal Aid Lawyer at Halifax Provincial Court, a burden made bearable by sharp wit, and decades of experience. Thanks Hansi. Good to hear from you, as always, Russell. Thanks Rosie, years of hard work are finally coming together, still plenty of room for improvement though. Best regards, Russell. No harder working Legal Aid lawyer in the city! That’s right Ted, he´s a real heavyweight. I´ll edit my post, Legal Aid Lawyer, sounds much better. All the best, Russell.